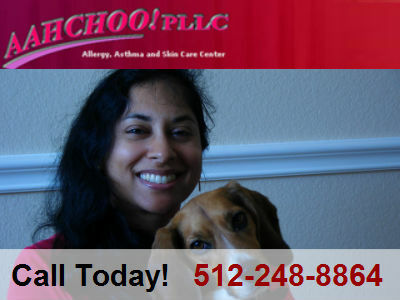 Dr. Rajashekhar is an allergist in Round Rock, Texas providing residents with solutions to allergies, asthma as well as skin care. Our allergy treatments includes allergy drops as well as traditional injections for our patients. Our staff will provide you with a comprehensive plan to treat your allergies and asthma. Austin is a great place to live, but for some allergies here can be unbearable. Give us a call and our allergist Dr. Rajashekhar will provide a comprehensive plan for your allergy treatment moving forward. Specializing in Adult and Pediatric treatment for allergies, asthma, and skin care. Why Choose Us As Your Allergist? Dr. Rajashekhar is a graduate of the University of Texas at Austin. She graduated with a BA in the Plan II Honors Liberal Arts Program. She attended medical school at the University of Texas Health Science Center in San Antonio.